A CBS poll that was released last month was the first to reveal that majority of women are on board to end prohibition. A CBS poll that was released last month was the first to reveal that majority of women are on board to end prohibition. Though women are still slightly behind the 59% of men are in favor of legalization, they aren’t far off. This year, 54% of women say that they support it too. Perhaps it’s due to the number of powerful female faces out there that are helping to break the stigma associated with cannabis. Nevertheless, we are happy to see the increased support in such a short amount of time. Just last year, the CBS poll discovered that only 43% of women supported legalizing cannabis, a bit less than the 54% of men who said that they were pro-legalization. Things have changed since then, the number of women who are showing their support has increased. Today, there is only a small 5 point gap versus the 11 point one from 2014. For years, women have fallen short of men when it comes to supporting cannabis. Polls of the past showed a constant 8-13 point gap between women and men. So, why are more women beginning to accept cannabis? The success of networking groups like Women Grow could have a lot to do with it. Organizations like Women Grow portray females faces of cannabis that work to educate and inspire women that are interested in the industry or are currently in it. There are female politicians, like New York Senator Kirsten Gillibrand, that fight to end medical marijuana bans. Even mothers are out there, testifying to state legislatures in hopes that their children will receive the medical benefits of cannabis that they need. People like this are helping to change the perspective of who a cannabis user is and what they look like. Society once labeled a stoner as some lazy guy with dreadlocks that, ya know, does nothing but smoke weed all day. Being that this was once the face of marijuana, it’s no surprise that women weren’t speaking up and supporting cannabis. Thankfully, times have changed and there isn’t one particular face for cannabis, there are many. Due to the fact that the public perception of what a cannabis user is has changed, women are becoming more comfortable about coming out with their love for cannabis and are voicing their opinions on the matter. Numbers don’t lie, women are in just as much favor as men, despite women having the lower percentage. In just a year, there has been an 11% increase of women that support cannabis. Imagine what next year will bring, an even smaller gap is more than expected. Women are playing a key role in cannabis’s legalization in America. They helped end alcohol prohibition in 1919, so there’s no doubt that they can help tackle marijuana prohibition. 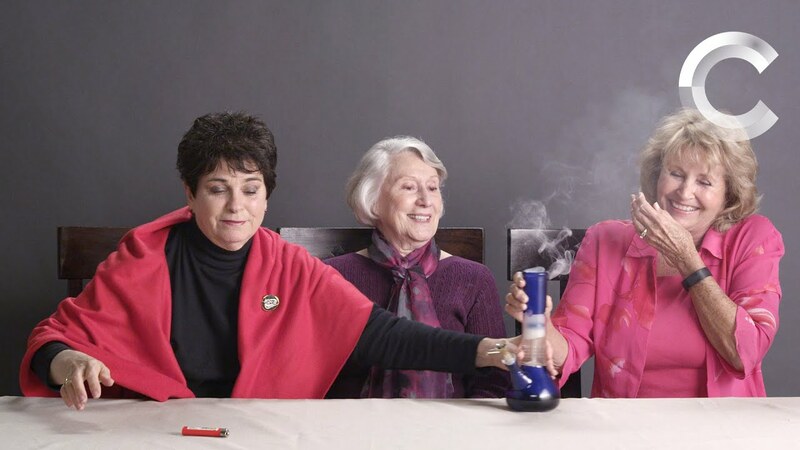 Do you think more women will support legalizing cannabis in years to come? Let us know on social media or in the comments below.